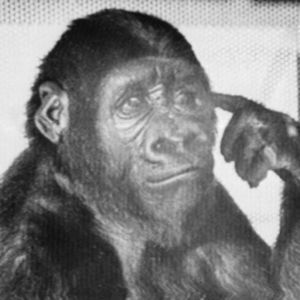 If ever there was a living being who inspired a lot of people to think more of the inner lives of animals, it was Koko, the gorilla who used sign language. She died in her sleep Tuesday, June 19, 2018, at the age of 46, the Gorilla Foundation announced in a press release late Wednesday night. Add your thoughts, prayers or a condolence to Koko's guestbook.